Columbia TASA Spring Panel – Why Commit? 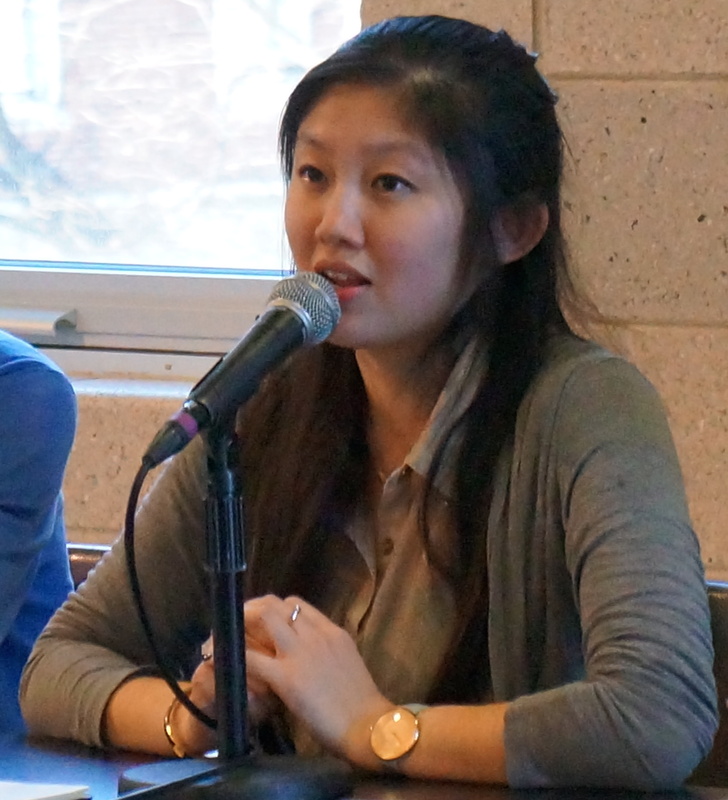 On April 11th, Columbia University’s Taiwanese American Student Association (TASA) hosted their annual Spring Panel on social and cultural activism. This year, they decided to invite a number of speakers in order to encourage and inspire their young participants to play a bigger role in the community. The panelists, who are leaders of cultural and awareness organizations, discussed their thoughts and own personal experiences with the organizations they’re involved in. Alex is the president of Taiwanese American Professionals New York (TAP-NY), which is an organization that builds the Taiwanese American community within the NYC area. TAP-NY hosts a plethora of social, professional, cultural, athletic and community service events. Alex believes planning these fun events benefits both the overall community and individual participants. Jenny is co-founder and president of Outreach for Taiwan (OFT), a group that strives to educate and spark curiosity among individuals to raise awareness about Taiwan. OFT emphasizes the importance of education about Taiwan’s past, present and future. Jenny hopes to encourage young Taiwanese Americans and other proponents of Taiwan to not shy away from digging into the past, asking questions and gaining a better understanding of history. 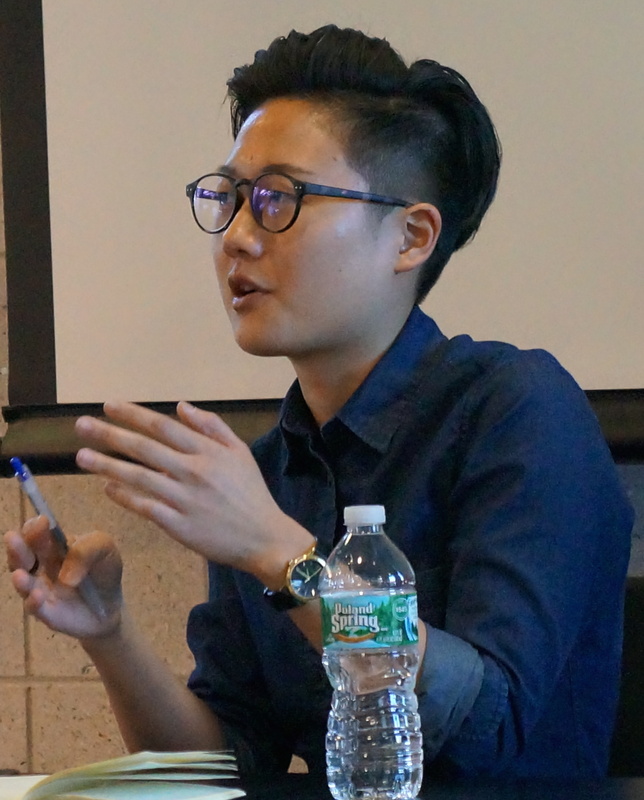 Wen is a graduate student at CUNY studying social psychology. She is a co-founder of Overseas Taiwanese for Democracy (OTD), which is a platform that emerged from the Sunflower Movement for overseas Taiwanese students. 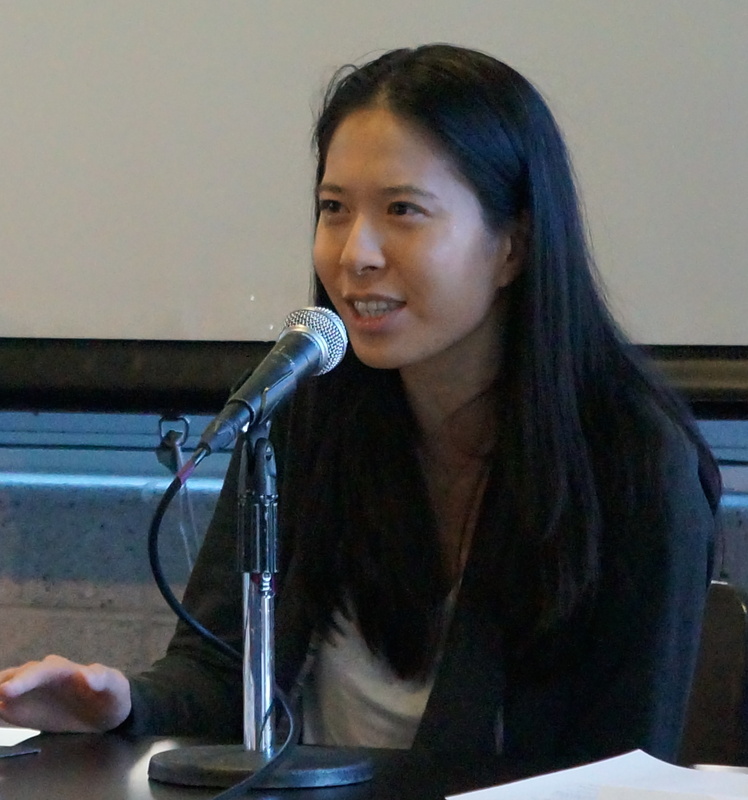 She believes there needs to be a connection between Taiwanese Americans (TA) and overseas Taiwanese in order for TA to contribute to the overall Taiwanese community. Dot is the Digital Strategy Director at TaiwaneseAmerican.org (TA.org). TA.org is a website that helps connect and promote those who identify as Taiwanese American. Dot mentioned that the Taiwanese are the only group that has their identity challenged and questioned; TA spend years figuring out their identity and heritage, and where they belong in the global community. 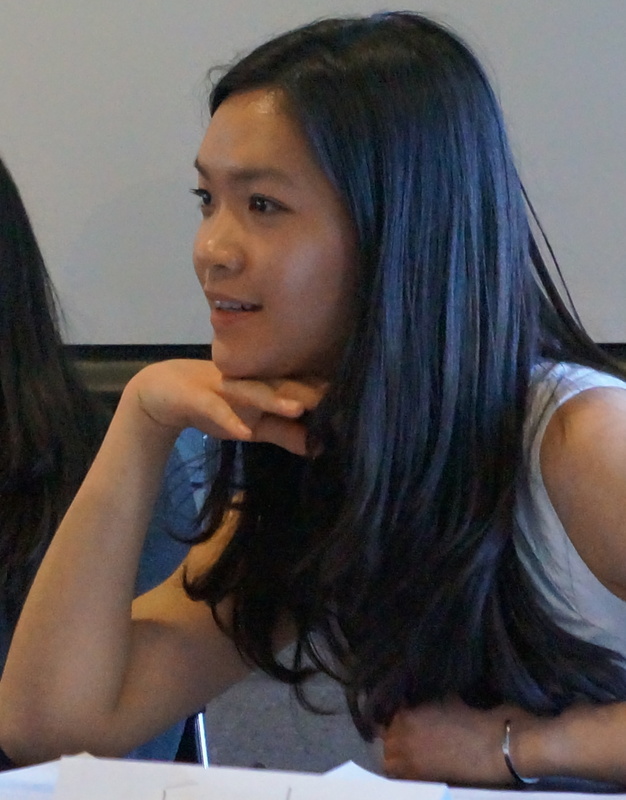 Emily is the president of the Hong Kong Students and Scholars Society (HKSSS), which promotes different aspects of Hong Kong culture on Columbia’s campus. Since political issues are at the forefront of Hong Kong news, Emily believes that more emphasis should be placed on political issues in order to foster understanding and awareness even though politics is a taboo in Asian culture. For an in-depth commentary and recap on the discussion, stay tuned! ← The United States did what? !